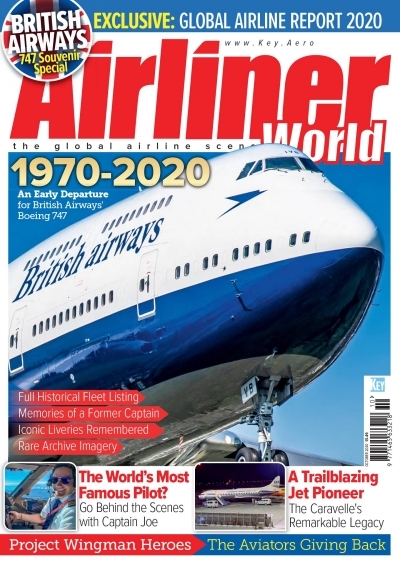 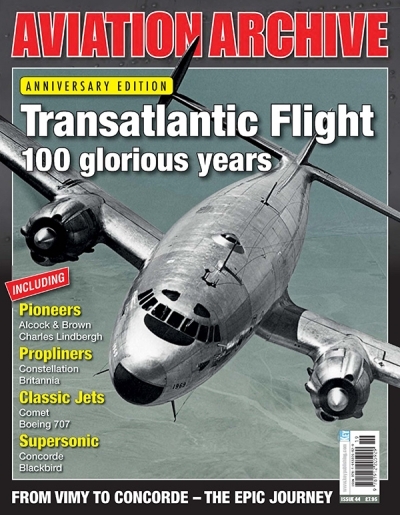 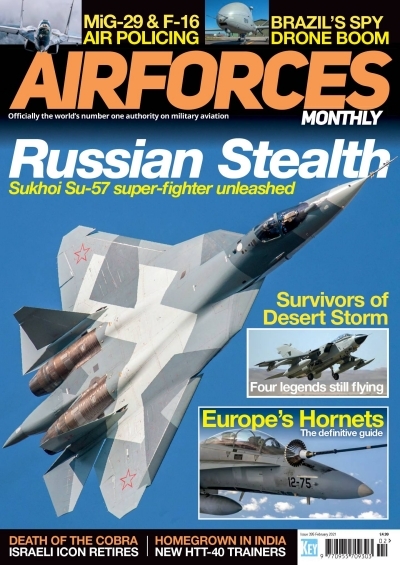 Published monthly, Airfix Model World magazine is your complete guide to the world of scale modeling, making it essential reading for modelers with all levels of experience. 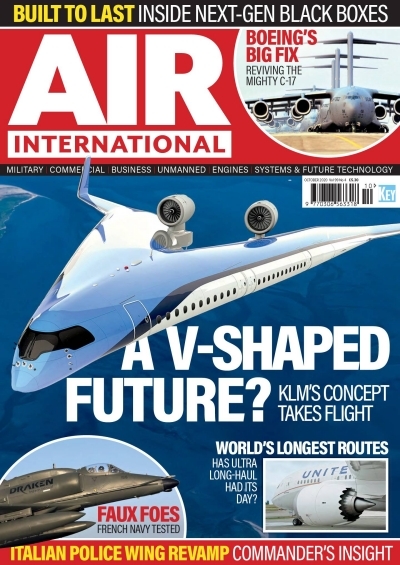 Focusing on model aircraft; Airfix Model World also features cars, ships, sci-fi and space, armor and figures. 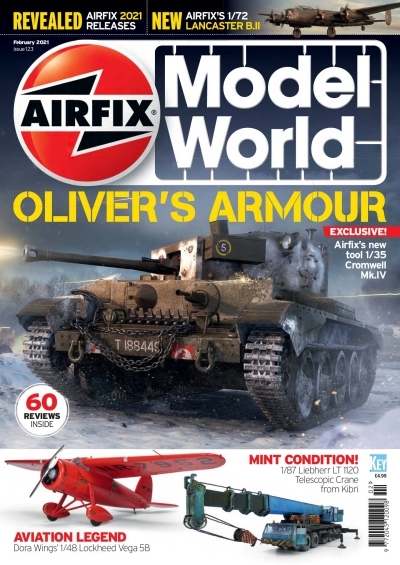 Airfix Model World brings you the latest news, reviews, and handy step-by-step tips, plus the chance to 'Ask the Experts' to improve your modeling skills.